EU finance ministers are set to discuss setting up a blacklist of worldwide tax havens, in the wake of the so-called “Paradise Papers” leaks. The trove of financial documents, from an offshore law firm, have already been sparking questions in Brussels. Pierre Moscovici, EU Economic and Financial Affairs Commissioner. EU countries have long been planning to agree a tax haven blacklist by the end of the year. But the new revelations are thought to have brought discussions forward. “I wish this list to be published quickly, we said end of the year 2017. 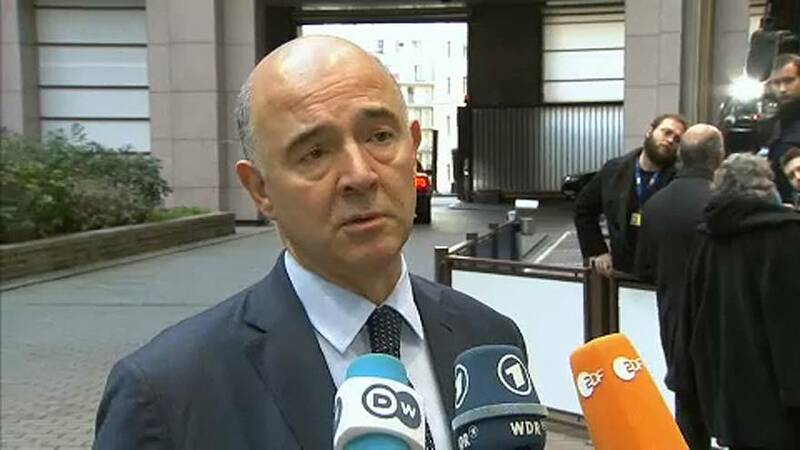 This context requires us to go even more quickly,” said Moscovici. The EU has looked at several measures to crack down on tax avoidance in the past. But the definition of a “tax haven” varies greatly across the bloc.